RadioDJ is a completely free automation software for Windows machines. RadioDJ: Windows radio automation and live software. AltaCast: Encoder plugin to connect online. LAME MP3: Encoder type compatible with your station. 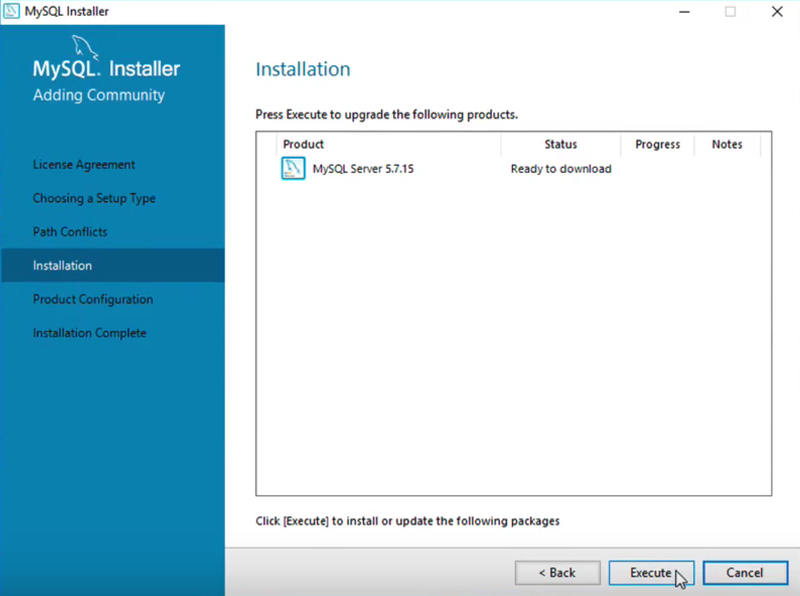 You need to setup all of the files you downloaded, starting with RadioDJ. Download the latest version of RadioDJ: radiodj.ro/downloads. Extract the files - You can run the RadioDJ software in the RadioDJ[version number] folder, however, wait until you have gone through all the steps. MySQL is a database used by RadioDJ to store information. 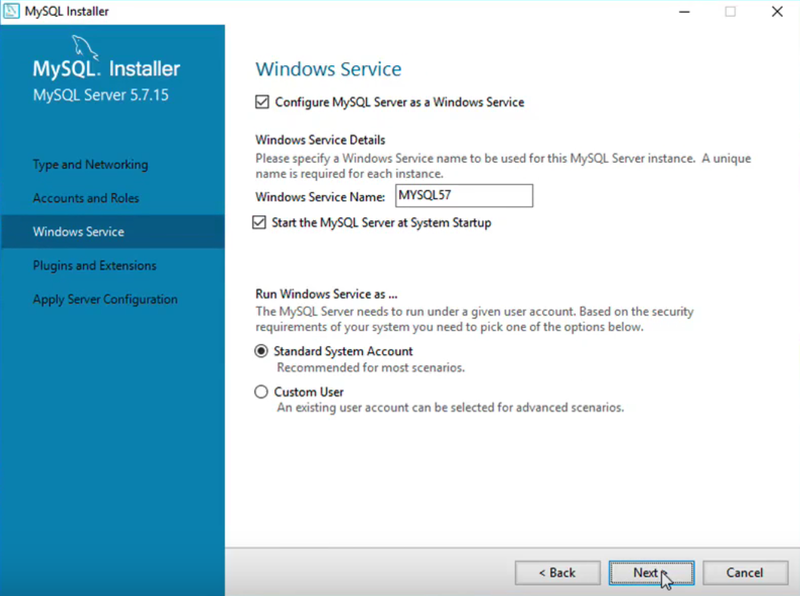 Download MySQL Community Server -> Windows (x86, 32-bit), MySQL Installer MSI here: dev.mysql.com/downloads/mysql. 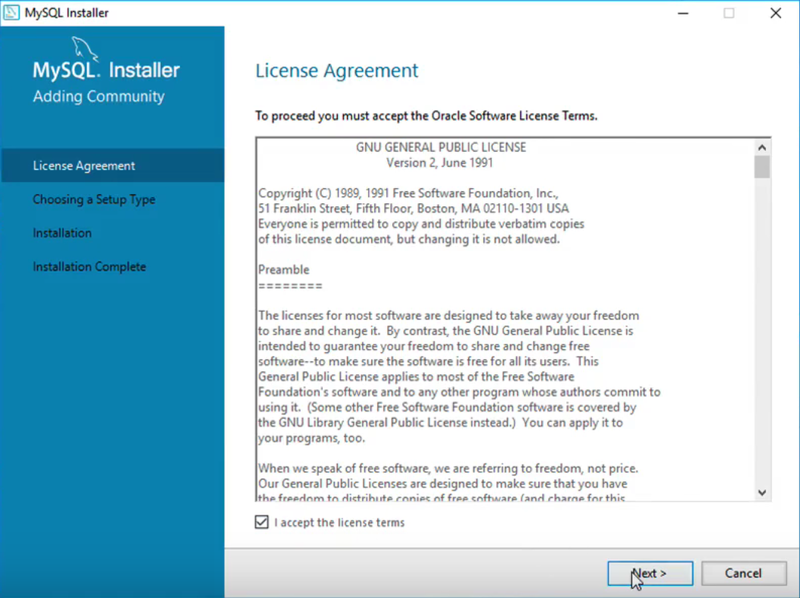 Open the downloaded file and run through the following installation steps. 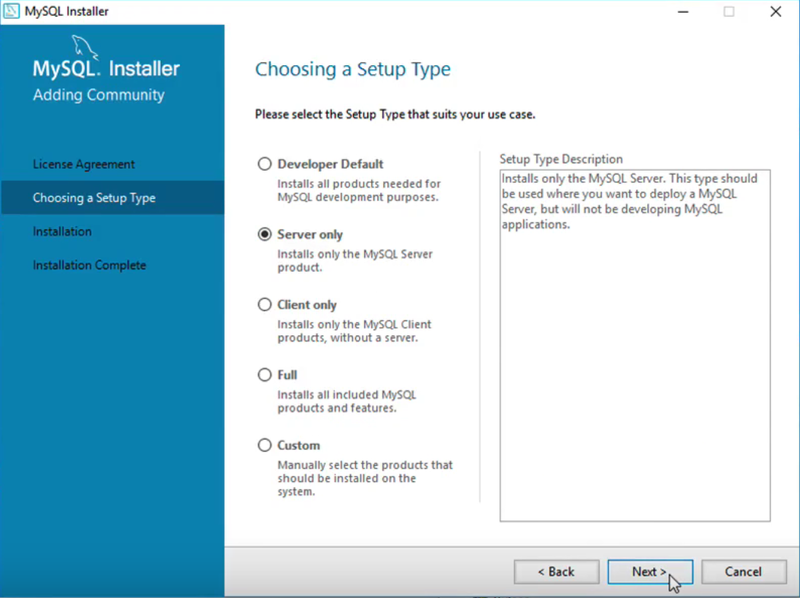 Choose Server Only in Setup Type. 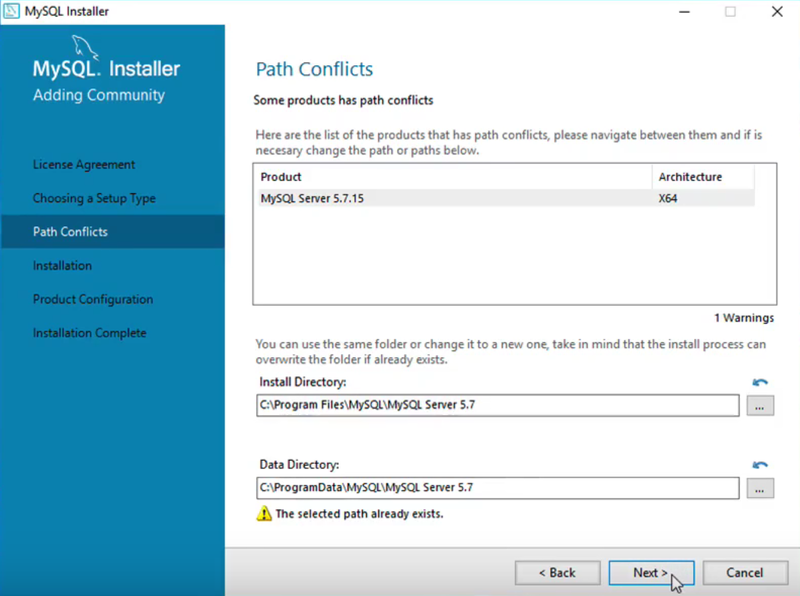 Leave Path Conflicts as they are. Leave Type and Networking as they are. Enter a password that you will remember for later use. 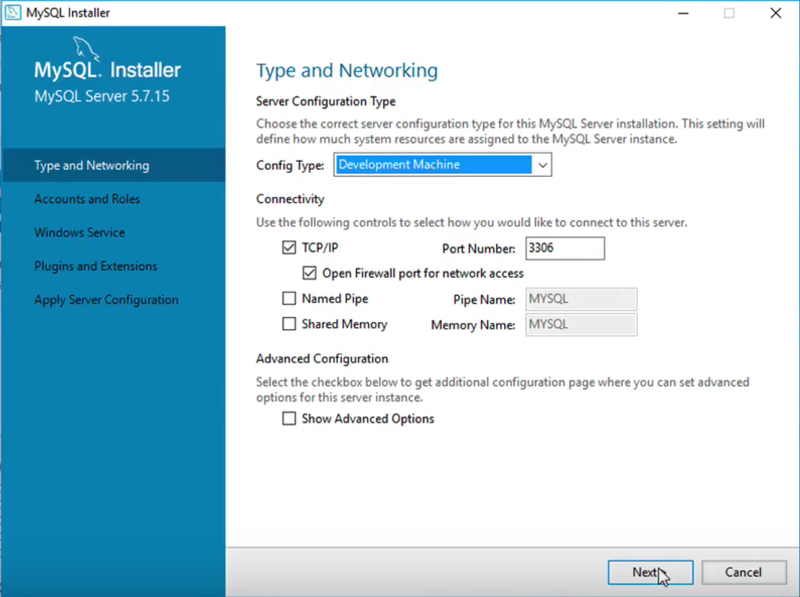 Enable "Start the MySQL Server at System Startup", leave the other settings in Windows Service. 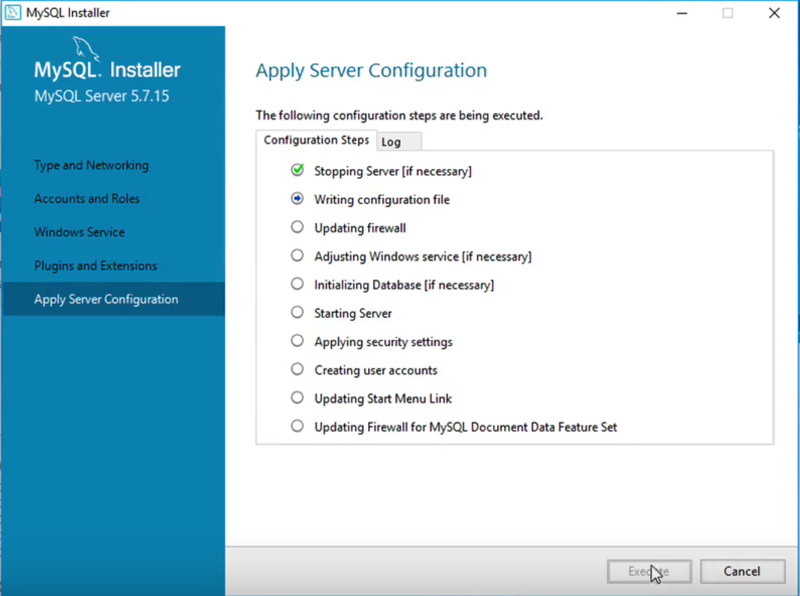 Click Execute in Apply Server Configuration. Finally, continue through the windows until the installation completes. Once MySQL is installed, open RadioDJ. A message appears saying "Accessed Denied", which is normal, just continue until the Database Setup Utility is open. 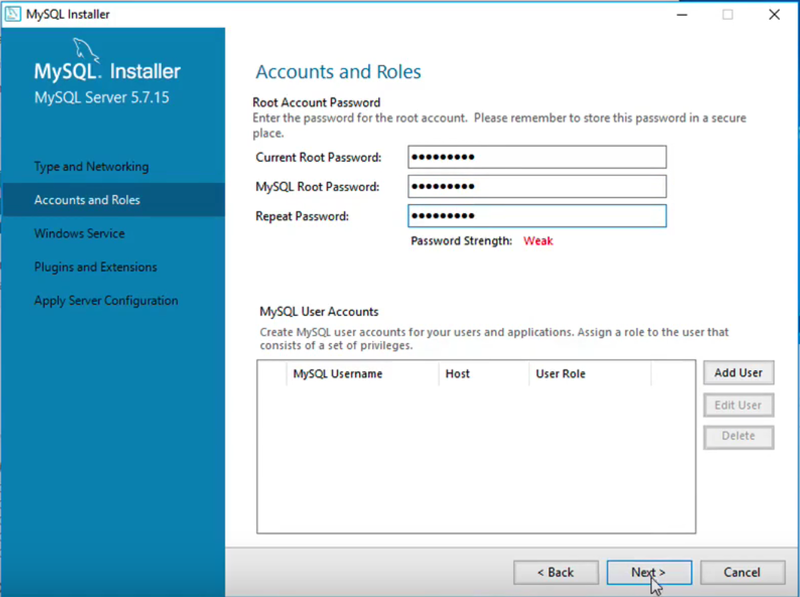 Enter your MySQL password from earlier in "MySQL Password" - Leave all other settings as they are. Check to see if a connection is established by clicking VALIDATE. Finally, continue to establish a connection between MySQL and RadioDJ. RadioDJ doesn't come with the ability to broadcast online. 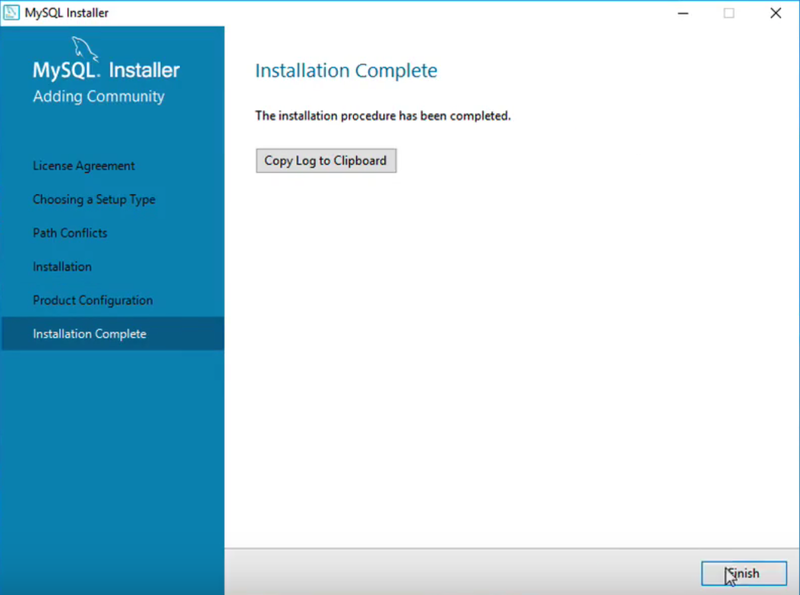 Instead, you need to download and configure an AltaCast plugin. Download the plugin here: altacast.com/index.php/downloads/radiodj. Extract the files. Copy "bassenc.dll" from the 'Zipped.2.5.5/root' folder and paste it within the RadioDJ folder, this will replace the existing file under the same name. Next, go into the 'Zipped.2.5.5/root/Plugins' folder, copy encoders, Plugin_Encoder.dll, and Plugin_Encoder, then paste them into RadioDJ Plugins folder. LAME MP3 is an encoder that converts audio to the MP3 format; AltaCast needs this to connect successfully to your radio station. Download the latest LAME MP3 encoder here: rarewares.org/mp3-lame-bundle. Extract the files. Copy the lame_enc.dll file, then paste it in Encoders within the RadioDJ Plugins folder alongside the Altacast plugins. Open Radio DJ – Make sure you have tracks ready to stream to your radio station. Add them in Tracks Manager -> Import -> Folder -> Folder Icon-> Search for the folder with your tracks. Start playing audio within RadioDJ, then right-click on the encoder you created and select Start. The encoder should show as Enabled and Connected. 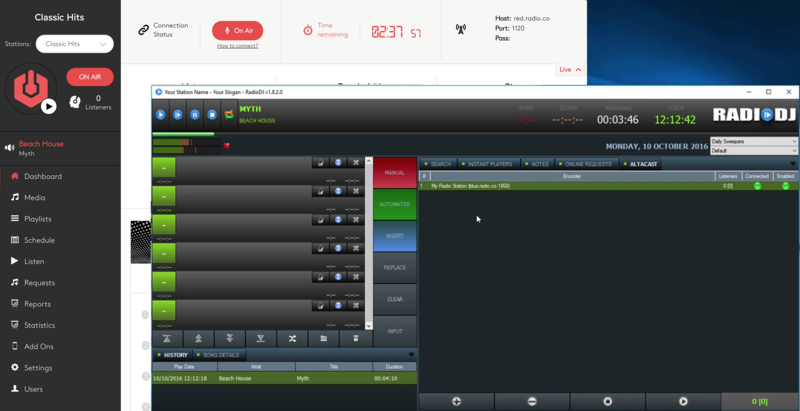 Your station will connect within 10-30 seconds depending on network speeds (Radio.co Dashboard shows you when a stream is connected with "DJ On Air" under the "Live" tab). RadioDJ is a complex piece of software to install. If you are having difficulty with the configuration of your hardware or audio library, please visit the RadioDJ Support forums for additional assistance.